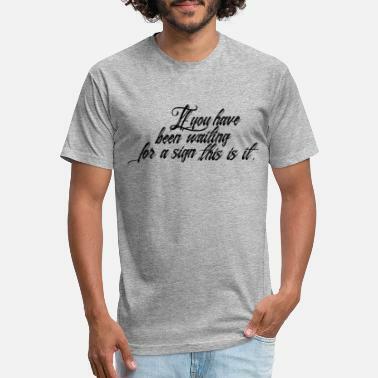 If you're waiting for a sign, this is it. 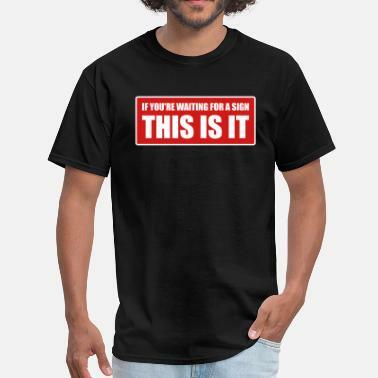 If you are waiting for a sign. This is it.